Another day, another ignorant comment from a member of the first family. Today’s eye roll-inducier: It seems Ivanka Trump doesn’t think most Americans want (or, presumably, need) assistance. 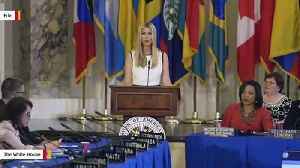 Ivanka Trump joked about being the president's daughter. 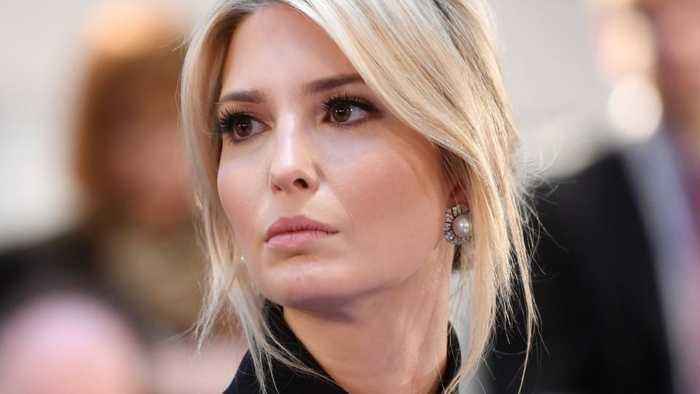 Ivanka Trump has joked that being President Trump's daughter is the "hardest job in the world." 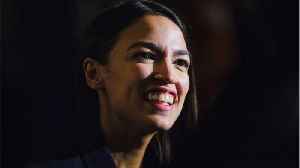 NPR reports, her comment was made Saturday..
Alexandria Ocasio-Cortez hit back at Ivanka Trump after the First Daughter said Americans would not support a jobs guarantee because they &quot;want to work for what they get.&quot; Trump told..